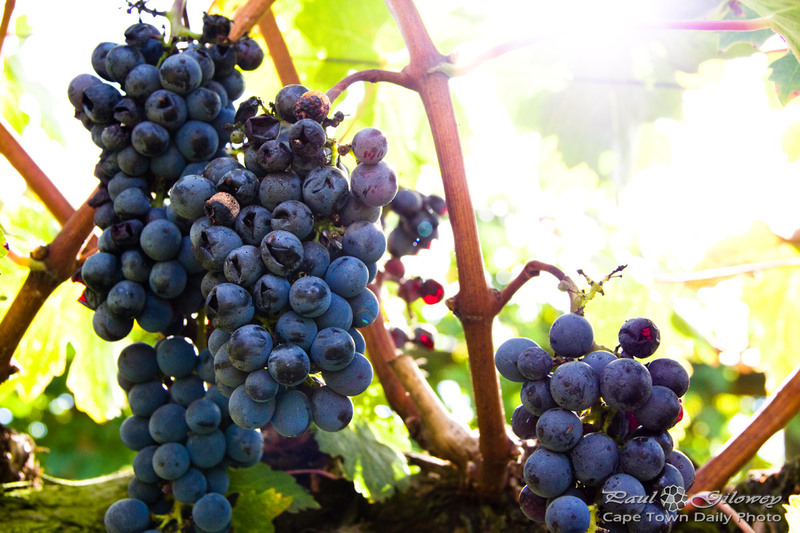 Posted in General and tagged grapes, vines, vineyard on Thursday, 8 May, 2014 by Paul. Yes the title of this post is misleading... and rather clever, if I do say so myself. :) It's spring in Cape Town and after a warm couple of days it's started raining cats, dogs, piggies, lions and leopards. It got extremely cold again today - like a winter's revenge kind of cold - and the rain has poured almost all day. And, as the title suggests, it appears that it's even snowed in Stellenbosch (albeit only on the mountain peaks)! What I'm wanting to know is, who did what to provoke nature's anger? 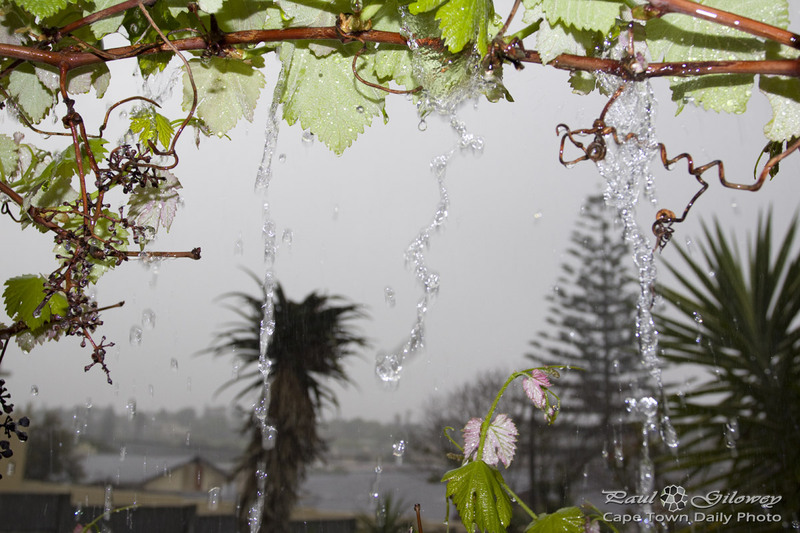 Posted in General and tagged rain, vines, weather on Friday, 19 October, 2012 by Paul.